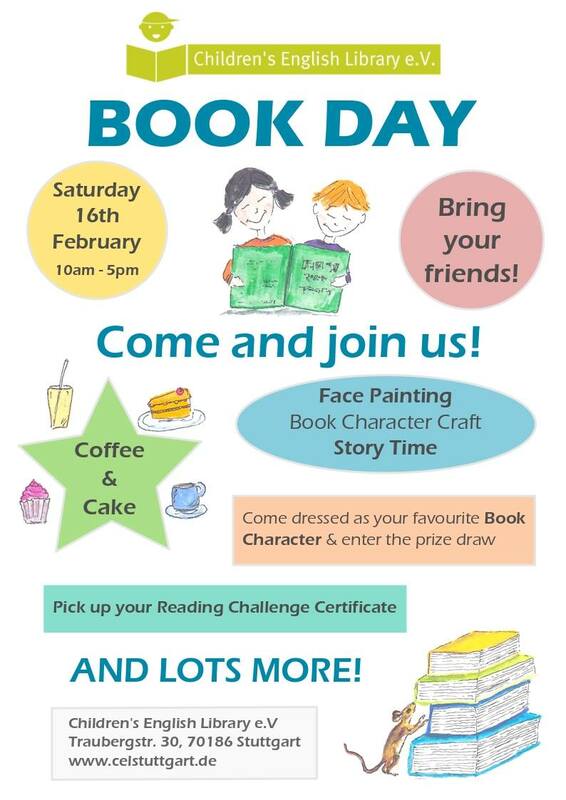 Are you ready for next Saturday’s book day? Have you chosen your costume? 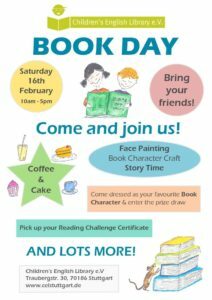 – remember all those who come dressed as a book character will be given a raffle ticket for a prize draw … win a six month free extension to your library membership. Have you completed your Mini winter reading challenge ready to return your form and collect your prize? Have you signed up to bake or help?